Once the new school year begins in the fall, the school will be renamed The Crescents School after the neighbourhood that surrounds it. http://leaderpost.com/news/local-news/regina-public-school-board-votes-to-rename-davin-school-will-be-crescents-school-beginning-in-the-fall The Regina Public School Board voted to change the name of Davin School at its Tuesday evening meeting. When the new school year begins in the fall, the school will be renamed The Crescents School after one neighbourhood that surrounds it. “For me it came down to the fundamental fact that Davin School is a school,” said trustee Aleana Young. The seven-trustee school board has deliberated for at least nine months over the name of the school, which was built in 1929 and named in honour of Nicholas Flood Davin. Davin was a Regina pioneer who authored an 1879 report that recommended that the federal government establish Indian residential schools. Trustee Jane Ekong abstained from the vote, while trustee Jay Kasperski was the lone trustee to vote against the motion. In November, the school board launched a five-question online survey, asking the public’s opinions on the school’s name. The 1,379 results have not been made public; the school division says responses were evenly split between keeping the name and changing it. Trustee Adam Hicks, who was elected by people in the Davin School area, agreed he heard mixed reactions. In hearing all kinds of feedback, Hicks said a conversation with a First Nations chief stuck with him. 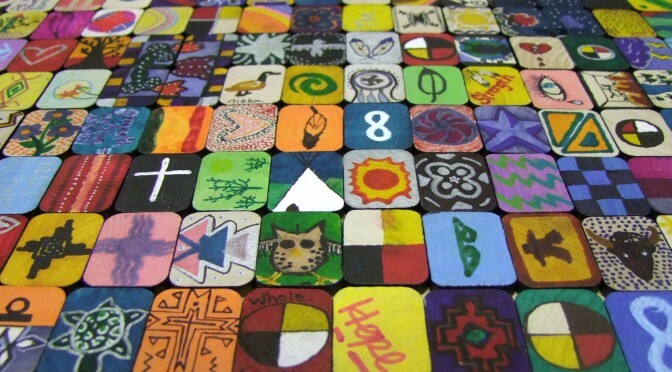 A bully can create unimaginable pain and suffering, which can change an individual and set them on a different path. Even if the bully ceases to bully, the hurt doesn’t leave that bullied individual, and feelings can resurface years later. “This is the story of Davin,” said Hicks. Hicks recommended that a public reconciliation event be held in the Cathedral area next school year. A new plaque will be made for the school, detailing the history of the school name. The name Davin remain on the building’s masonry as a historical element, as will a plaque about Davin that already exists at the school will remain. A document outlining the school’s history and the decision should be placed at the school for students, staff and visitors to peruse; and, that an exhibit of artifacts from the Treaty 4 area and the Regina Industrial School be installed in the Alex Youck Museum, located at the school board office. The school board determined at its Sept. 5 meeting that it would decide by the end of the school year whether to keep or change the name of Davin School. It has consulted with its Elders Advisory Committee on the topic. At a Feb. 28 special meeting of electors, a motion was passed that the school board rename Davin School. The motion was not binding. “I don’t want the public to think that just because (the motion) passed, that that signals an intent or a direction,” board chair Katherine Gagne said following that meeting. 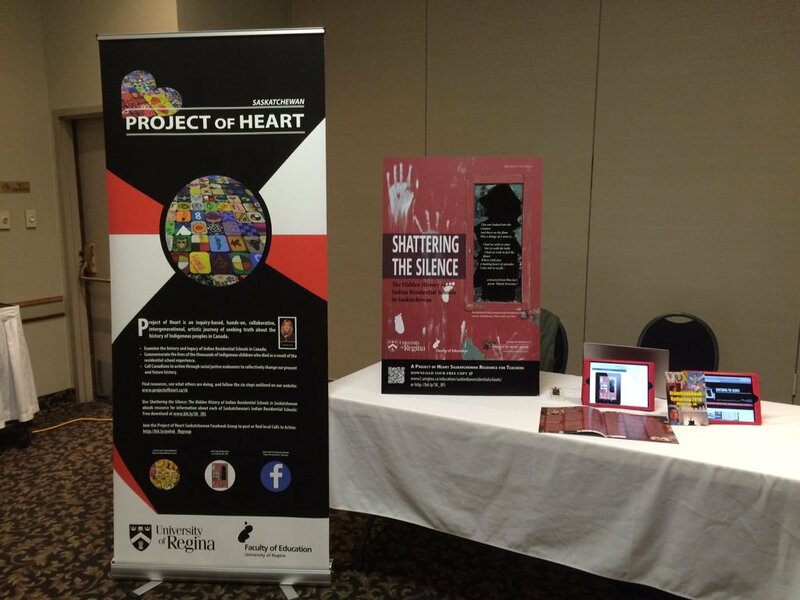 Project of Heart Saskatchewan and the Faculty of Education, University of Regina set up a display at the Atamiskākēwak National Gathering 2018 in Moose Jaw April 23- 28, 2018. In its deep commitments to anti-oppressive education and teaching for a better world, the Faculty of Education, situated on Treaty 4 land at the University of Regina, takes seriously the Truth and Reconciliation Commission (TRC) calls to action, particularly those specific to education. We recognize the many ways that education has been used as a tool for assimilation of Aboriginal peoples in Canada, and indeed as a vehicle for cultural genocide. Residential schools are not only demonstrative of the failures to honour the spirit and intent of treaties and the treaty relationship; they are also demonstrative of the power of colonialism and racism to shape national narratives and understanding. As such, the history and ongoing legacies of the Residential School experience for Aboriginal peoples in Canada must not be ignored; the Faculty of Education at the University of Regina acknowledges our shared constitutional, historical, and ethical responsibility in this respect. As an important part of the formal structure of the Faculty of Education, the Indigenous Advisory Circle will provide recommendations and leadership regarding the TRC Calls to Action. They have already supported the work of the Faculty in teaching Residential Schools. For example, since 2014, the Faculty of Education has been the regional facilitator of Project of Heart, an inquiry into residential schools (www.projectofheart.ca/sk). This commitment continues as the Faculty actively seeks to expand this important initiative. Further, the Faculty has facilitated the 100 Years of Loss (2013) and the Witness Blanket Exhibits (2014-2015) at the University of Regina, which more than 800 school children visited; these children interacted with and learned from the Residential school experience. Many faculty and sessional instructors have integrated these exhibits into their undergraduate and graduate teaching, and will persist in finding more ways to teach meaningfully and intentionally about residential schools in Canada. 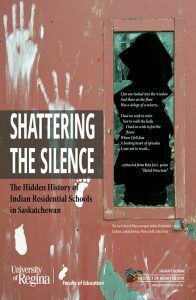 Residential schools are also central to the research activities of several faculty members in Education. TRC Call to Action 62 urges governments to create “age-appropriate curriculum on residential schools, treaties, and aboriginal peoples’ historical and contemporary contributions to Canada a mandatory education requirement for kindergarten to Grade 12 students.” The Faculty of Education supports this call to action through its ongoing work in preparing preservice teachers for treaty education and the integration of Aboriginal content, perspectives, and teachings. Included in the Provincial mandate for treaty education is an assessment of the impact residential schools have on First Nations communities. The Faculty of Education is committed to ensuring our students are prepared to meet this outcome in their classrooms. TRC Call to Action 10 calls for the development of culturally appropriate curricula and for respecting and honouring the treaty relationship. The Faculty of Education is committed to building on our work in the development of culturally appropriate curriculum not only in K-12 schools but also in teacher education. As noted, our commitment to Treaty Education and our pedagogical and scholarly leadership in this respect are intended to actively respect and honour the treaty relationship, in the past, present, and future. TRC Call to Action 63 advocates building capacity for intercultural understanding, empathy, and mutual respect. The Faculty of Education has invited a part-time emerging elder in residence to support faculty, staff, and students in their learning and their understanding of our shared histories with Aboriginal peoples. TRC Call to Action 63 also calls for identifying teacher-training (sic) needs related to Aboriginal education issues. The Faculty continues to work collaboratively with First Nations University of Canada and in partnership with the Yukon Native Teacher Education Program, the Nunavut Teacher Education Program, the Northern Teacher Education Program, and the Saskatchewan Urban Native Teacher Education Program. These collaborations / partnerships are critical in addressing Aboriginal education issues. 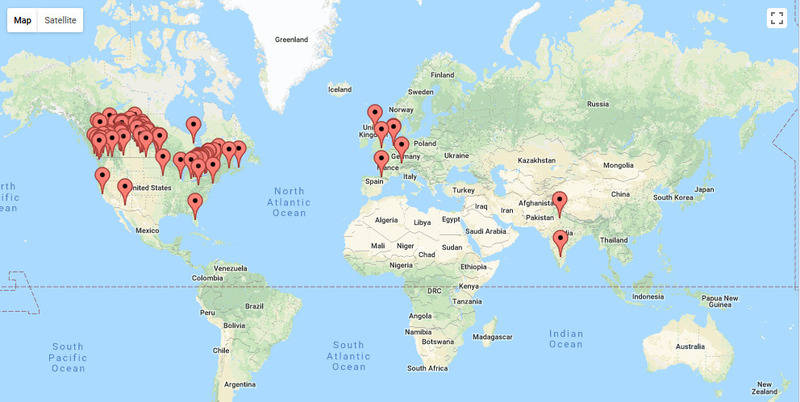 So too are current and future efforts in undergraduate teacher education within the Faculty of Education some of which involve Education Core Studies content and objectives. In addition to the specific TRC Calls for Action, the Faculty of Education remains committed to indigenizing curriculum, pedagogy, and spaces in teacher education and in adult education, at both the graduate and undergraduate levels. It is the hope of the Faculty that through these continued commitments reconciliation becomes possible.